EXCITING NEWS FOR 2019 !!! …. 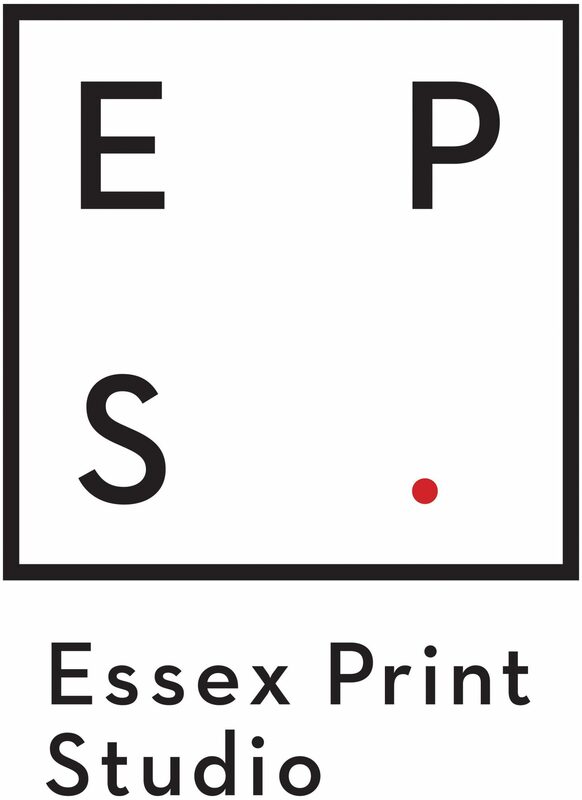 Essex Print Studio is expanding this year ! At time of writing (March 6th 2019) our new studio expansion is almost finished. We will be moving in in time for the first of our new batch of classes and workshops and we will be sure to post some photos as soon as it’s ready. We are also now the proud owners (renters !) of the adjoining building on Dawes Farm which we will be converting into a small number of Artist’s Studios … !! We will have five self contained studio spaces available to rent, and they will come with a FREE membership to our print studio included. This will allow the resident artists to use our Open Access facilities as well as other benefits. More info and details will be coming soon. Lynne Blackburn & Ian Bailey founded Hippo Screenprinters, a fine art screen printing studio specialising in printing editions for artists, in 2009. The studio is situated on a farm in Margaretting, close to Chelmsford in the Essex countryside. Our business has gone from strength to strength and, having expanded into a second studio nearby, we now have facilities for digital printing, vinyl printing and cutting, etching and, of course, screen printing. Lynne has over 30 years’ screen printing experience and an MA in printmaking from Camberwell College of Arts. She has been printing high quality fine art editions for many artists and art galleries for around 8 years and screen prints which Lynne has produced can be seen in galleries, art fairs and exhibitions, both national and international, including the V&A, The Affordable Art Fair, Imitate Modern Gallery, Graffik Gallery, West Bank London and many more. Lynne also regularly shows her own prints at exhibitions across London and the UK. Ian has a background in graphic and surface design and over 20 years’ experience in the sign making trade. His skills include the design and production of traditional signage, vinyl printing and cutting and designing original wallpaper and repeat pattern. Ian has 2 of his wallpapers in the V&A permanent collection and he has produced window graphics for exhibitions including at the Royal Geographical society, Lawrence Alkin Gallery, Blackall Studios, Interior Angle and many more. Since establishing Hippo Screenprinters we have met many artists, fellow printmakers and interested and enthusiastic local people. There is a lot of interest in printmaking and people always love coming to visit us and seeing what we do. So, we decided to start putting on print classes and workshops for the people of Essex. Our vision is to offer a varied selection of interesting classes in a range of printmaking techniques, tutored by invited professional printmakers and artists. We have teamed up with the lovely people at The Brentwood Road Gallery in Romford to hold ‘Life Drawing in Print’ classes in their gallery space. This allows us a lot more space to work in and extends our print classes from the Chelmsford area to the Romford area, thereby opening them up to a greater audience. We hope to be able to hold classes in other interesting venues in the future so watch this space !